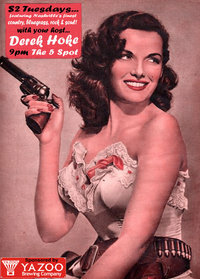 Sept 2nd Thursday 9pm: 5spot with Derek Hoke. 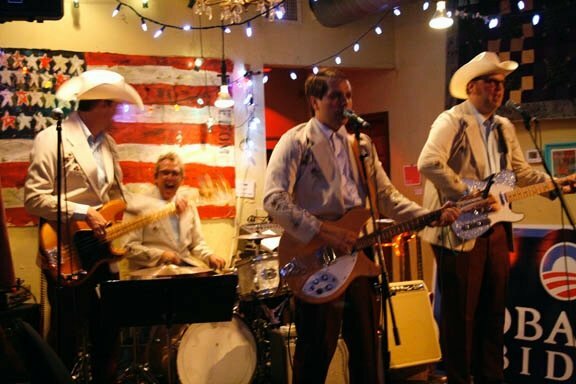 Sept 3rd Friday 2-6pm: Robert’s Western World with DB Harris. Sept 5th Sunday 9pm: Basement with Derek Hoke. Sept 6th Monday 9pm: Mercy Lounge with Derek Hoke. Sept 8th Wednesday 9pm: Family Wash with Derek Hoke. Sept 14th Tuesday 9pm: 5spot with Derek Hoke. Sept 17th Friday 2-6pm: Robert’s Western World with DB Harris. Here are a few pictures of Derek and I playing a great gig up in Chicago with some of the blokes from one of our favorite bands, The Waco Brothers. OK September, I smell awesomeness in the air….. I am proud to have an endorsement with Nocturne Pedals. Tavo Vego is making great handbuilt pre-amp pedals. I use his Dyno-Brain pre-amp and it is awesome. Its one of those pedals that you never want to turn off (and I never do!). Check out Nocturne pedals. 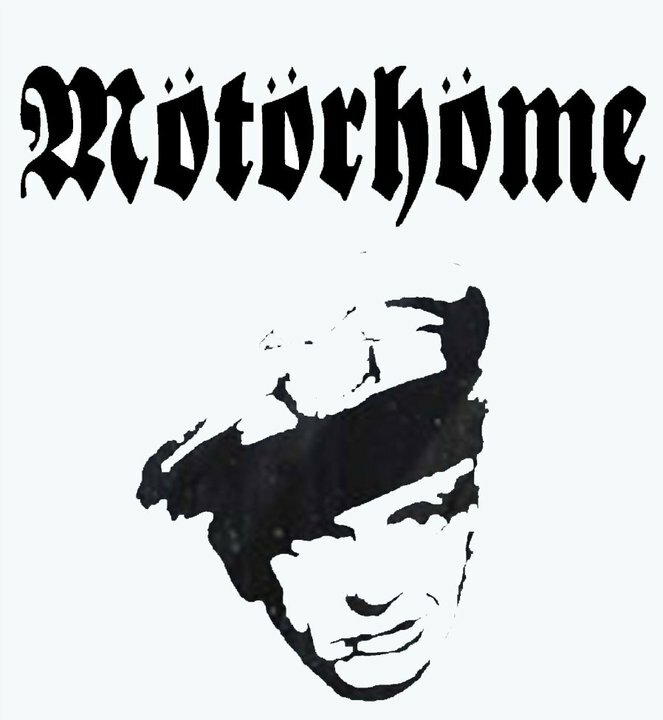 It works especially great with my Gretsch 6120DS. It sparkles up the sound just a bit and adds a little punch, clarity and compression while remaining very transparent. It is also great with the telecaster. Hey Musicians- Tired of looking foolish dragging a giant flightcase loaded with a stadium sized pedalboard into small room gigs? There is hope. For a very affordable price I can make you a custom vintage-vibed wood pedalboard to meet your small room needs. 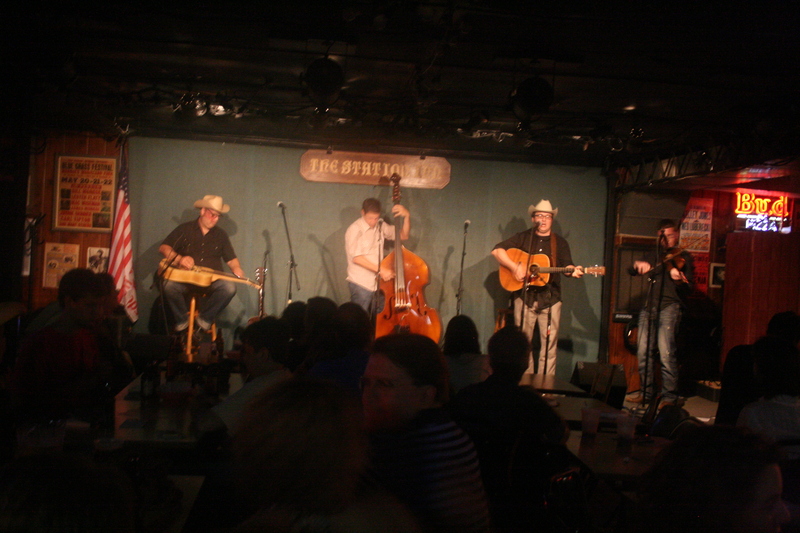 No more fighting for space on The Family Wash stage and catching hell from the pedal steel player. I use pine board or birch plywood with a urethane finish for durability. I stain to color or paint solids, and drill to match your pedal layout. Turnover is seven days if I am in town. Here are photos of my current pedalboard, a knotty pine top, poplar sides and a western amber finish; and a custom pedalboard that I mounted into a vintage western briefcase for Derek Hoke. If you are interested, please contact me.